Want to Burn Fat AND Increase Your Endurance? Who Doesn’t? Everyone wants to burn fat. Research is constantly being done to see what combinations of natural ingredients or drugs can speed the process. Scientists have stacked two particular ingredients to study their combined effect. The result is an elevation of both glucose (carbohydrates) and fat burning – perfect! So what are these two “magic” herbs? The first is horny goat weed, also known as epimedium. The active flavonoid in horny goat weed is “icarrin”. 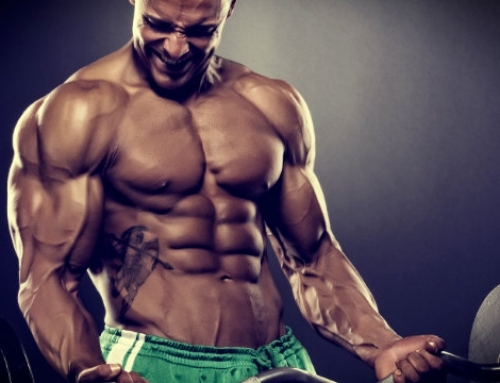 ALPHA, our testosterone and growth hormone booster, contains epimedium with a high amount of active icarrin. The second ingredient is the amino acid, leucine. 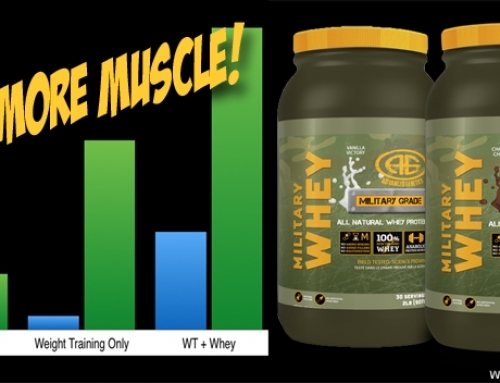 You will find leucine in our essential amino acid supplement, AMMO-8. 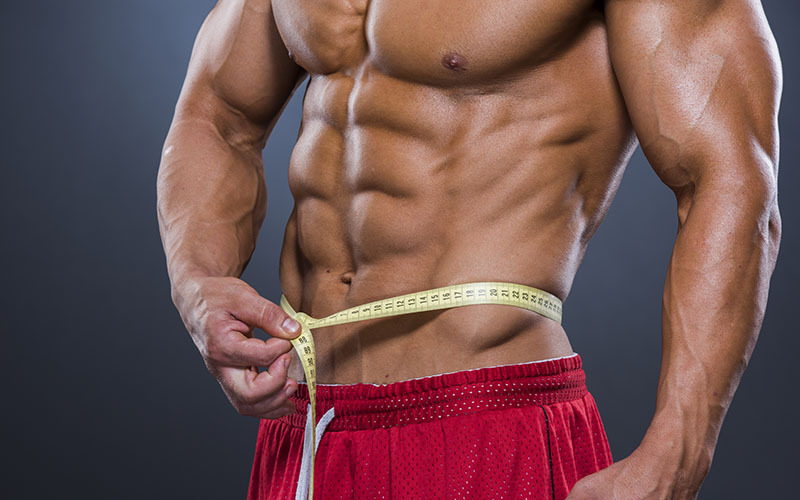 So what are the doses to get this fat burning effect? 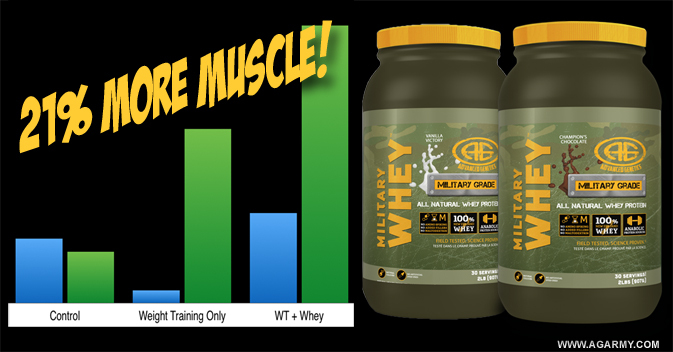 By taking 3 capsules of ALPHA and 2 scoops of AMMO-8, you can mimic the results of this study. We recommend using this combo pre-workout or pre-cardio to maximize your workout’s fat burning potential and help increase your endurance. To get an even better effect, we recommend adding a pre-workout or fat burner to this stack.